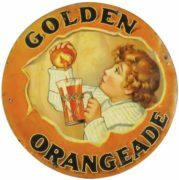 This tin sign advertised the Clem Bottling Works Orange Soda brand. 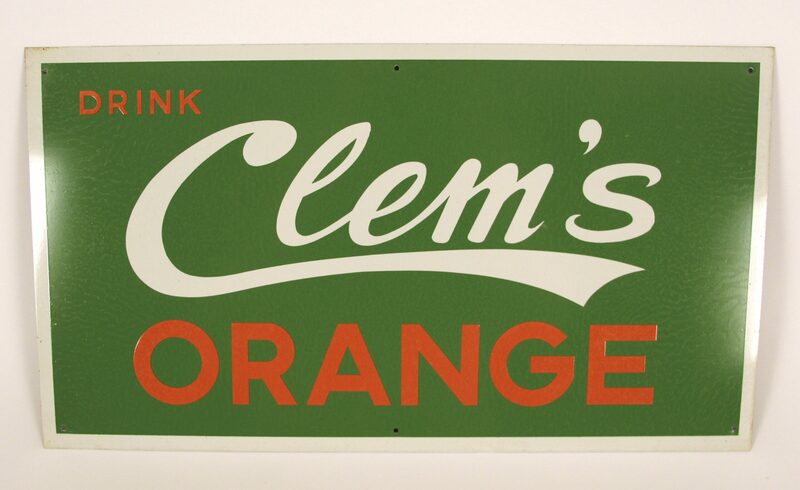 The Clem Bottling Works was based in Malvern, Arkansas and the orange soda flavor was their top seller. 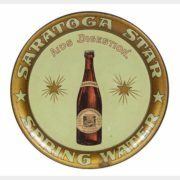 The Clem Family started their business in the 1920’s and eventually the business was passed down from father to son. 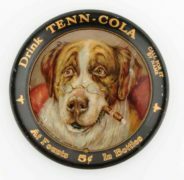 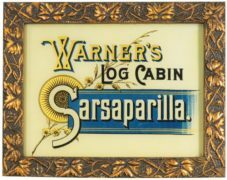 The business eventually closed in the 1970’s, however, for many years, the Clem Soda brands were top sellers in the Southern Arkansas and Northern Texas areas around Texarkana and other surrounding towns.